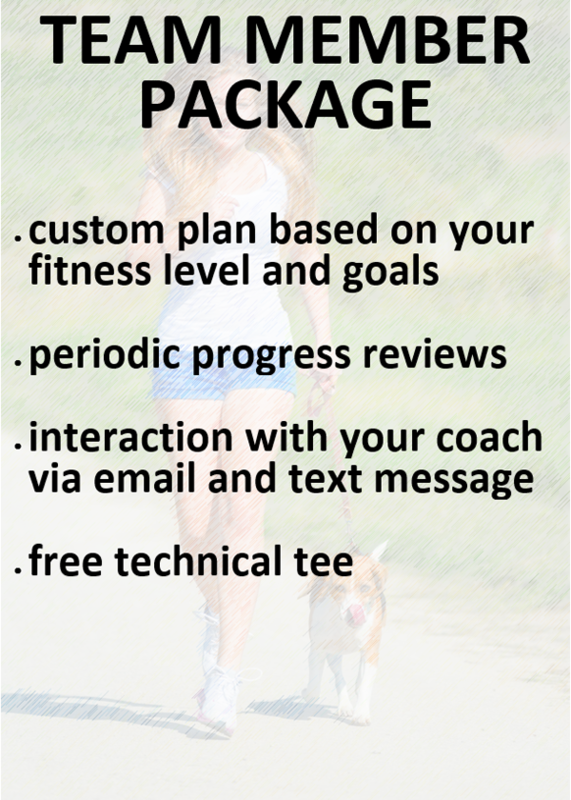 Sweat Tracker offers online coaching and training plans for all types of runners. 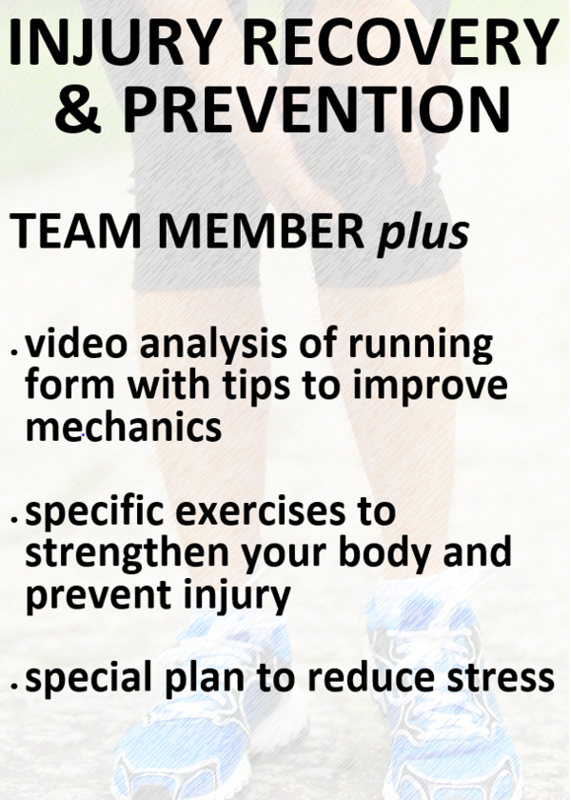 We can help you prepare for your first race, recover from injury, or be faster and more efficient. Choose the option below that best matches your goal and we'll get started. Unfortunately our coaching staff is fully booked at this time. If you proceed with the sign up process, you will be placed on a waiting list. We are usually able to start working with new clients within six weeks of sign up. Not sure if this is right for you? 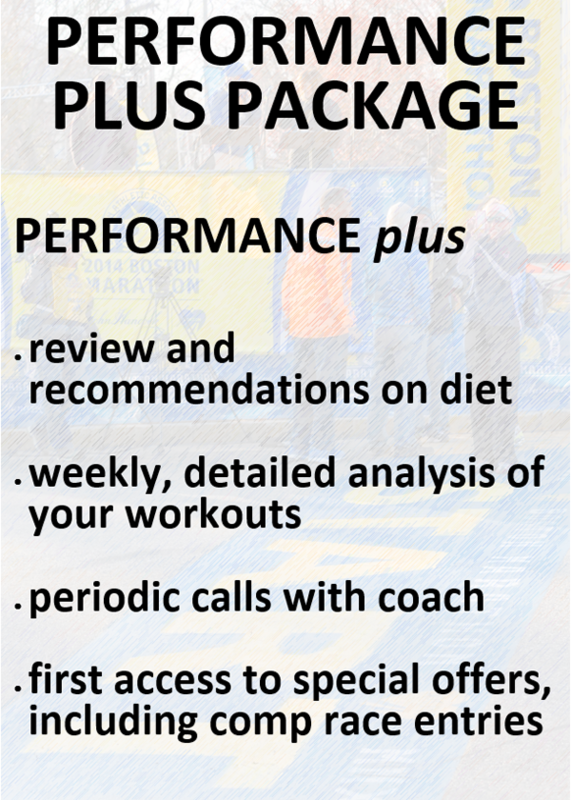 Learn more about Our Coaches or check out some Testimonials by runners just like you.